Home » Babies » BABIES – The perfect present, ‘It’s your Story’ book, illustrated with your babies own photo! BABIES – The perfect present, ‘It’s your Story’ book, illustrated with your babies own photo! each page with it, giving them hours of fun. 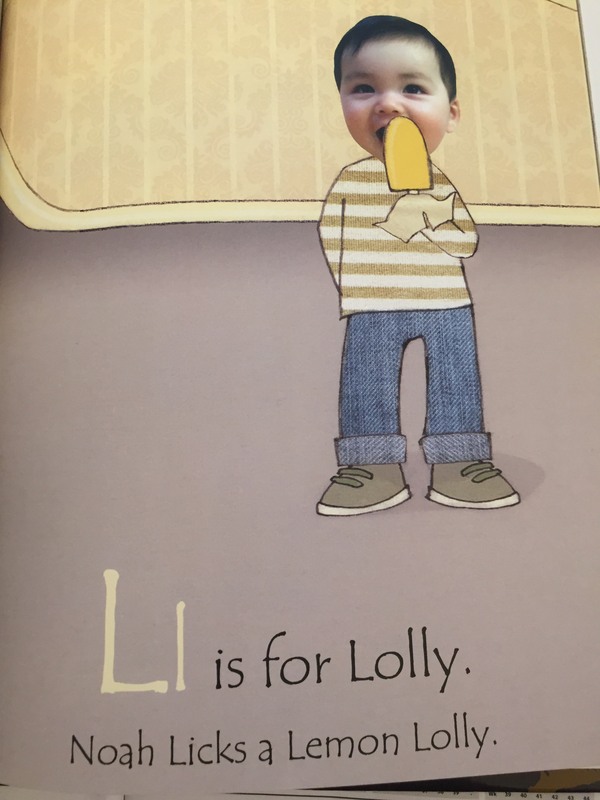 The book is called ‘From A to Z with….’ and they can even add a name, personalising this wonderful book. As the baby grows they can learn the alphabet looking at their face on each page! See below some of the beautiful illustrations! 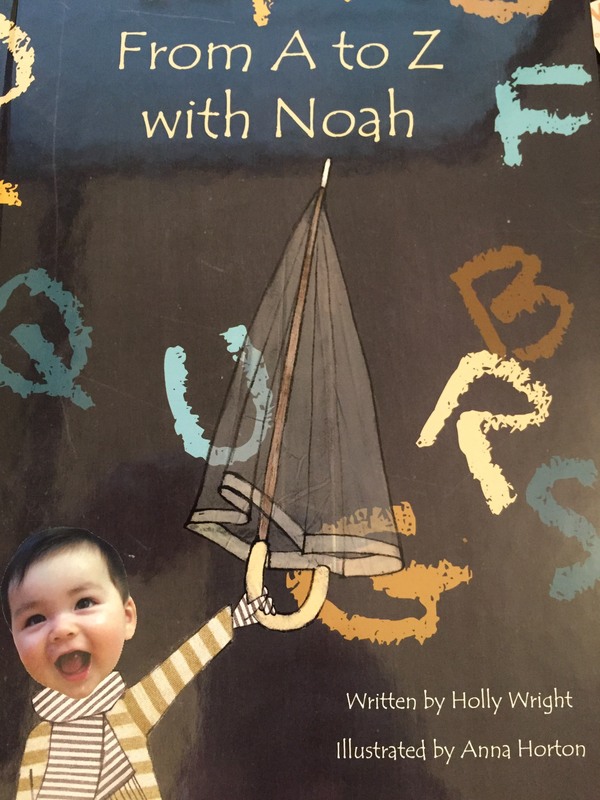 We love this wonderful book! Find this and other amazing personalised books here. Itsyourstory specialises in beautiful personalised books which bring reading to life by featuring the child in the pictures as well as the story. Check out our wide range of books for children aged one up to eight as well as personalised water bottles, mugs, posters and clothes.